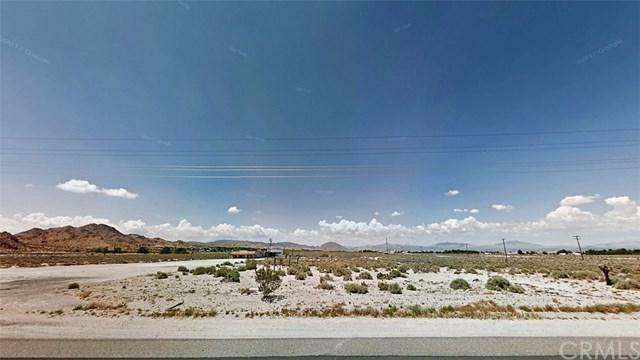 Over 12 acres of land on Highway 18, zoned Commercially in San Bernardino County. Located around CA-18 and CA-247, this property a prime location for the up and coming area of Lucerne Valley. This property is primed for development in any stages as the area grows.